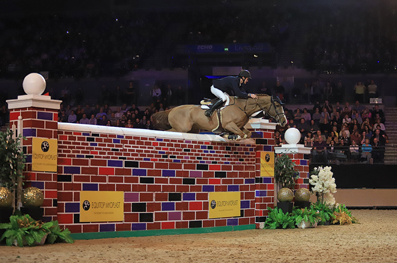 Puissance winners Chris Megahey, Holly Smith and Louise Saywell all paid tribute to this year’s Liverpool International Horse Show after they produced a thrilling Saturday night finale. 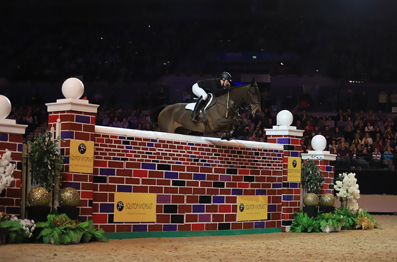 The class, sponsored by Equitop Myoplast, is always a firm favourite among spectators, and once again it did not disappoint. 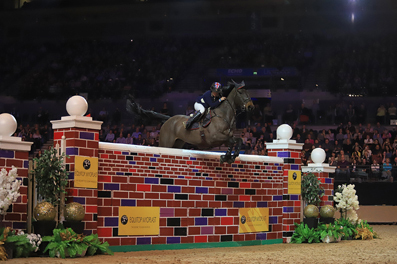 Four combinations made it through to the fifth and final round – with the famous red wall built to a jaw-dropping 2.20 metres – and three went clear to ensure a share of the top prize. Reflecting on her performance, Holly said: “Quality Old Joker is a great jumping horse in his own right. 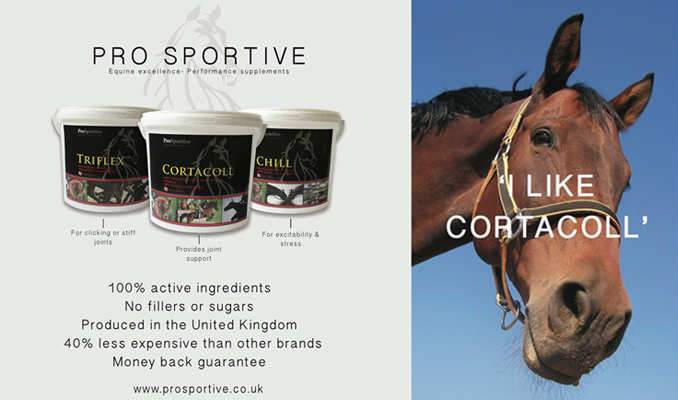 He was third in the Hickstead Derby this year. 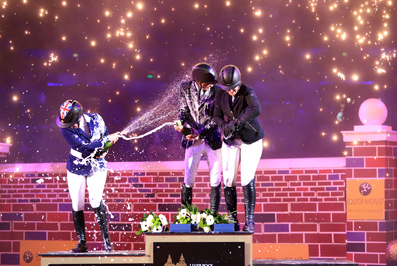 And Louise added: “The horse is very scopey, and I know he can do it in a class like the puissance.